Literature has been the place to go for views on the new and discomforting. Readers have looked to literature to understand the movements of society and their own role in it. Is the experimental arena of electronic literature where we should now look? Can electronic literature help readers find ways to connect or disconnect with the ubiquitous digital transformation? 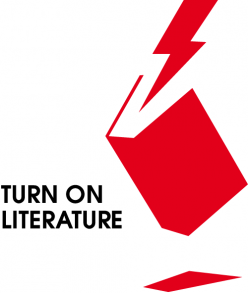 The Project “Literature in Digital Transformation” is calling out for international and Scandinavian works of Electronic Literature for exhibitions and education in Public Libraries in Denmark. For the exhibitions we seek works of electronic literature, understood as “works with important literary aspects that take advantage of the capabilities and contexts provided by the stand-alone or networked computer.” As a general rule these works are not “e-books” which could be printed and read in a book, but instead multimedia literary artefacts which are only possible to fully experience through digital media. Works in English, Danish, Norwegian and Swedish will be accepted. 7 works will be shortlisted and made available for exhibitions at libraries. One shortlisted work will be selected as the winner of the prestigious “Public Libraries Prize for Electronic Literature”. In addition, a Scandinavian selection consisting of three works will be chosen from the submitted works. The international jury will consist of writers, librarians, digital artists and e-lit scholars. 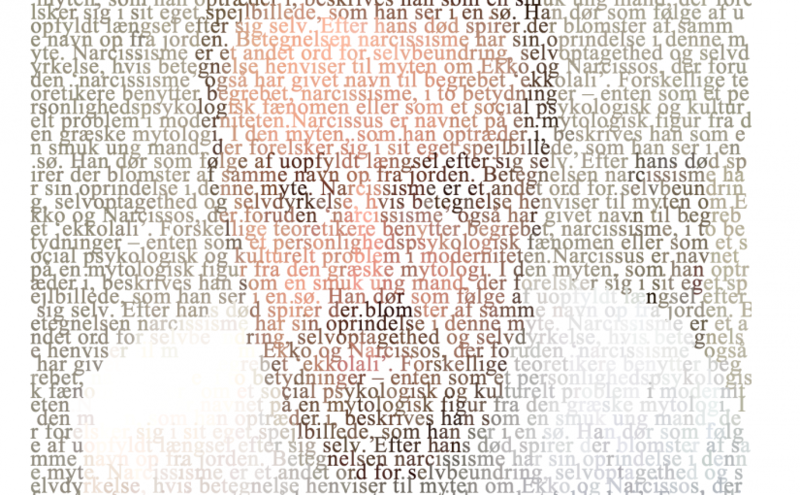 The Prize 4000 Euros will be awarded to the author(s) of the prize winning work and Danish public libraries will be given the opportunity to display the work. The shortlist and Scandinavian selection will be publicized in digital and printed media. Each of these works (except the winner) will be rewarded with 250 Euros and will be included in the exhibition circulated to Danish libraries and in the national online library catalogue. The winner will be invited to give a public talk in Denmark during in the spring of 2019. The talk will be honoured by an extra fee of 2500 Euros to cover expenses. The work should be able to be displayed inside a library on a screen, with a projector, or with a tablet such as an iPad. If the work requires extra equipment; it should be standard equipment or provided by the artist. Works should be working at the time of submission and easily displayed with instructions. If your work gets shortlisted, you grant Danish public libraries the rights to display it online and at libraries as part of the “Literature in digital transformation” project. A digital copy of the work for use in the libraries and online display is required. All works must be in English or Scandinavian (Danish, Norwegian, Swedish) languages. All submissions should include: description, images, technical specifications, physical dimensions and modality. If the work is accessible online, a URL where the work can be accessed should be provided. Next Next post: How to work with electronic literature? Read here!